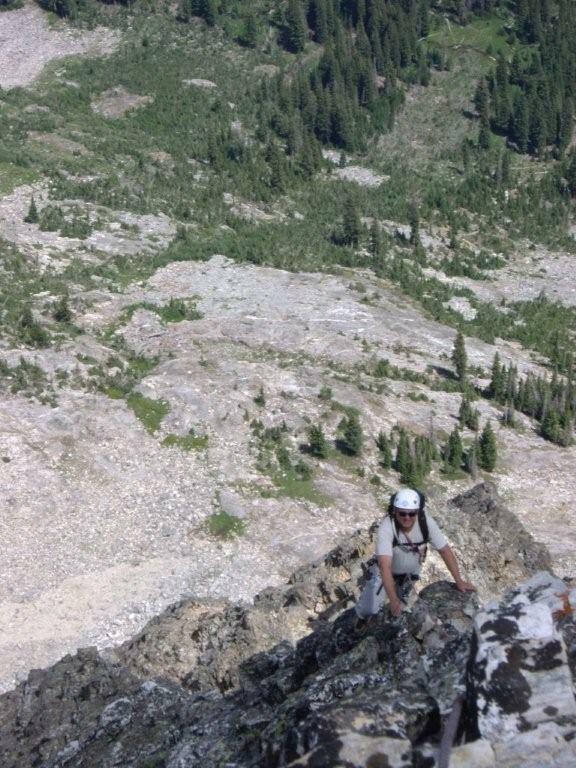 On August 7th Robb Hamblen and I climbed the Northeast Ridge of the Devil’s Bedstead West in the Pioneer Range. 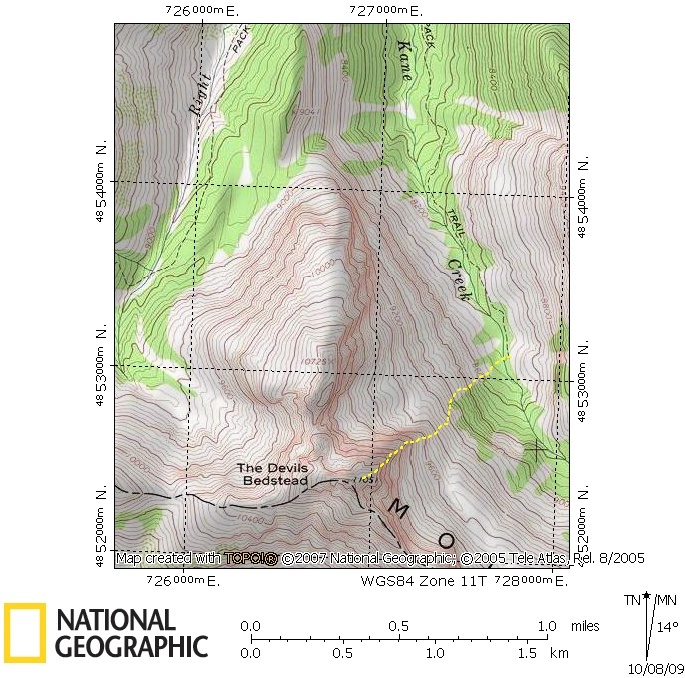 The route entailed about 1600 feet of 3rd, 4th, and easy 5th class climbing on generally sound rock. During the last 300 feet the rock quality deteriorated somewhat. 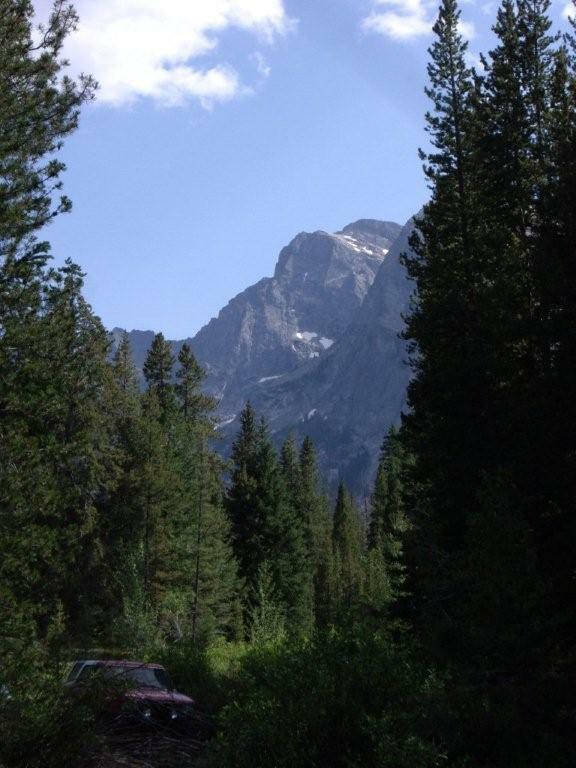 We descended the trail down the Right Fork of Kane Creek, which made for an excellent loop. Our climb may have been a first ascent, but in a canyon as popular as Kane Creek this would seem unlikely! 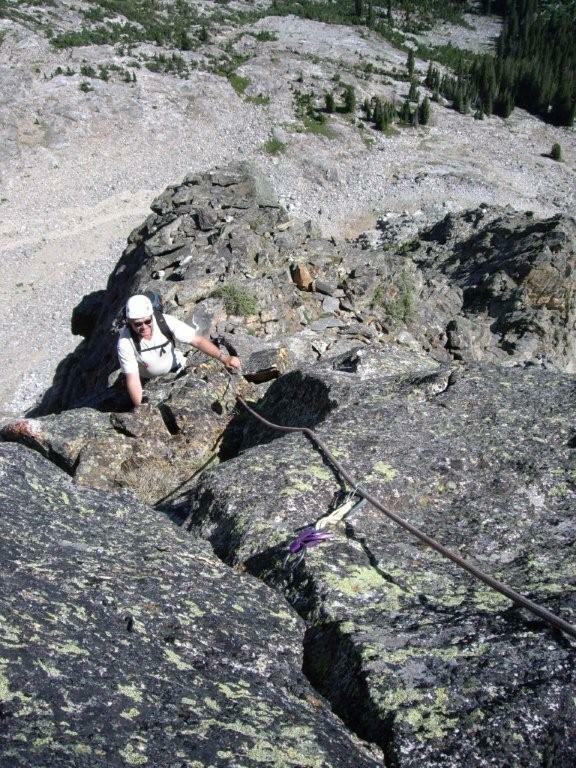 I’m continually amazed by the stellar character of the Pioneer Range and the enormous potential for alpine climbing!